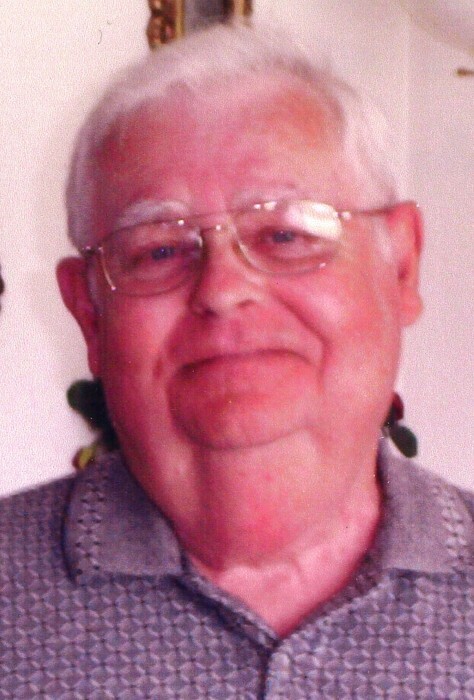 Dallas D. Hayes, age 86, life long resident of the Frankton area passed away on Saturday, January 19, 2019 at Howard County Regional Health System following an extended illness. Dallas was born on August 3, 1932, in Frankton to Harold and Hazel (Odom) Hayes. On June 12, 1955 he married Dorcas (Wampler) Hayes who passed away on Dec. 3, 2015. Dallas graduated from Frankton High School in 1950. Dallas served his country in the US Army during the Korean War. He retired in 1988, from Delco Remy after 38 years of service. He was a member of the UAW #662 and the Alexandria Church of the Nazarene. Dallas enjoyed attending car shows with his 1951 Ford. Dallas loved spending time with his family and friends. Dallas was preceded in death by his Father, Harold Hayes, Mother, Hazel Hayes, Wife, Dorcss Hayes. Visitation will be Wednesday, January 23, 2019, from 4:00 pm - 8:00 pm, at Harper and Dunnichay Funeral Home in Frankton. In lieu of flowers memorial contributions may be made to the Alexandria Church of the Nazarene.